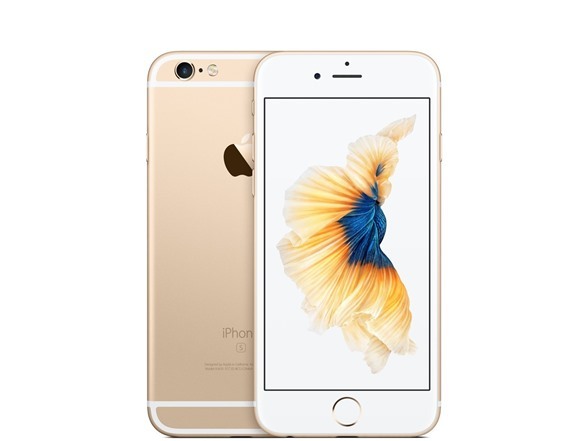 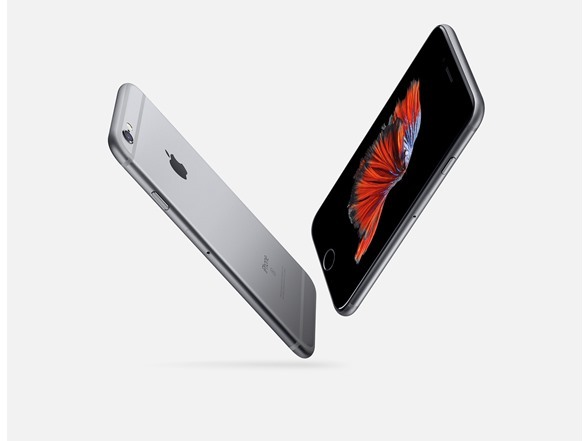 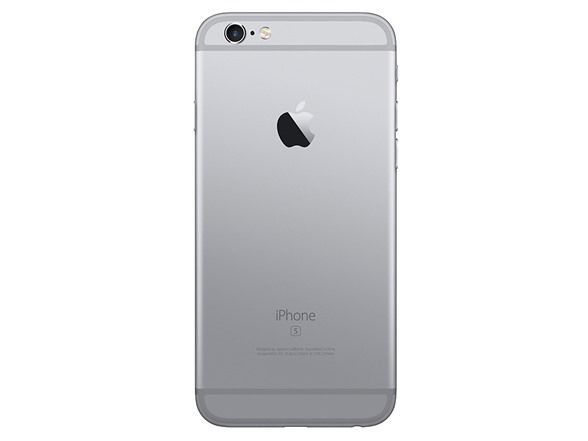 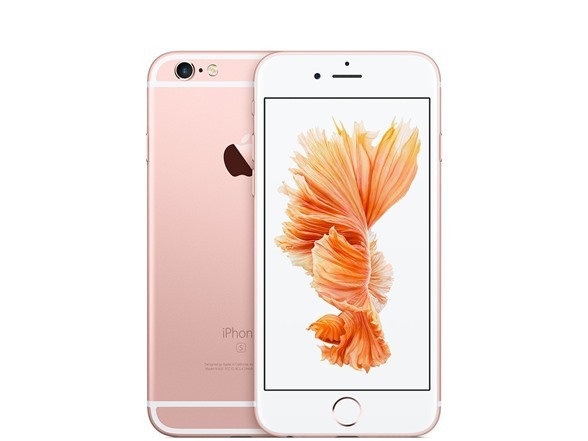 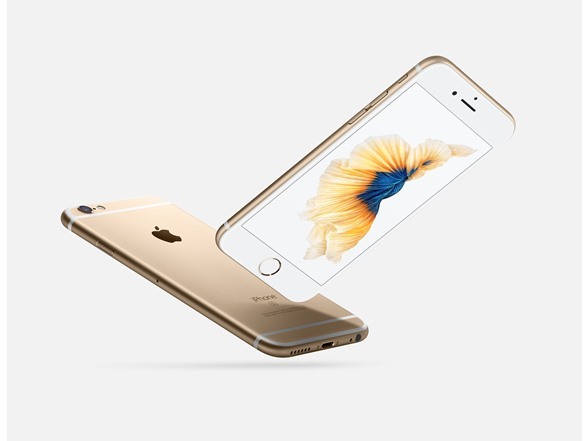 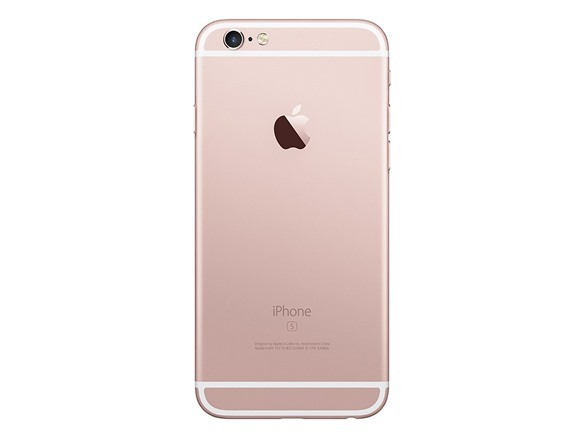 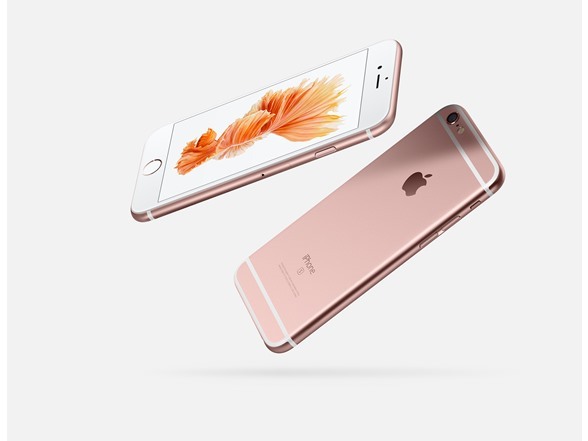 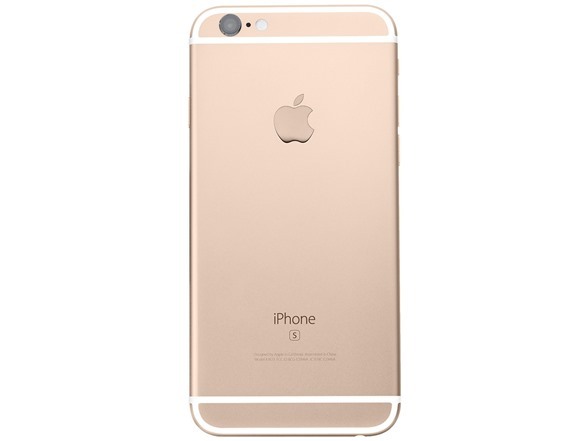 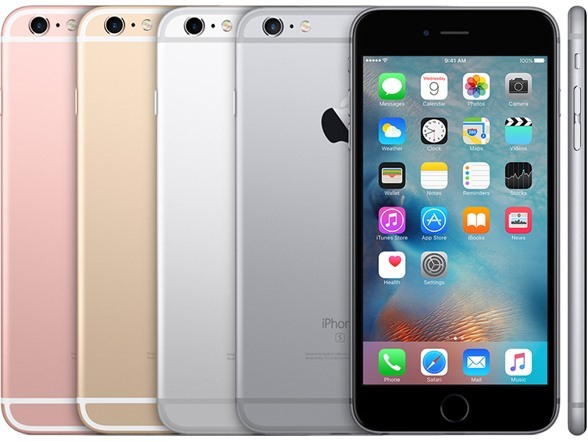 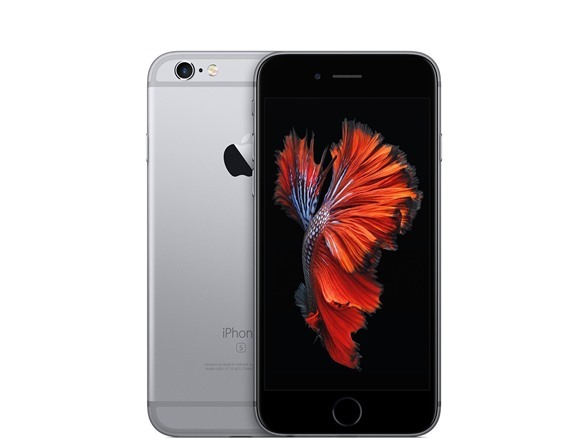 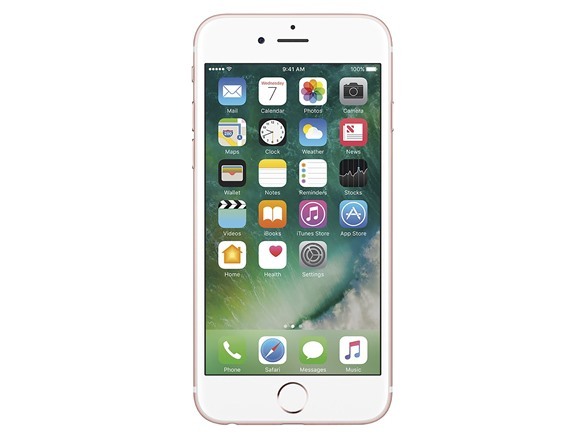 Everything about the iPhone 6s Plus was engineered with precision and perfection in mind. 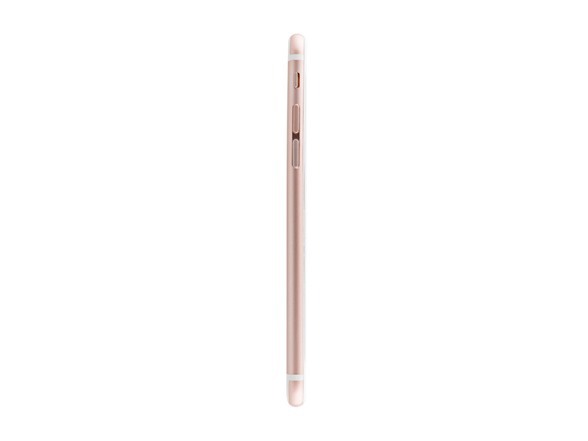 It has a generous, 5.5" display, smooth edges, and a fast, intuitive interface. 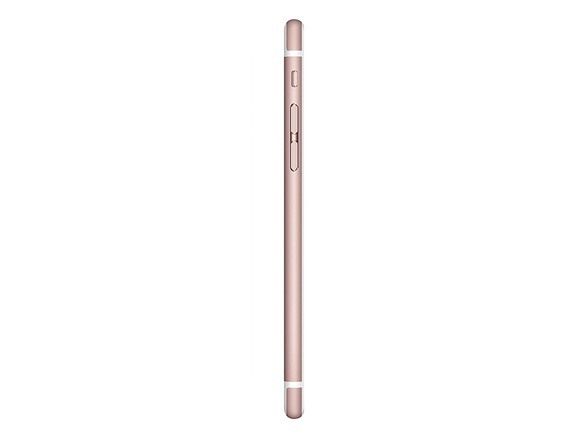 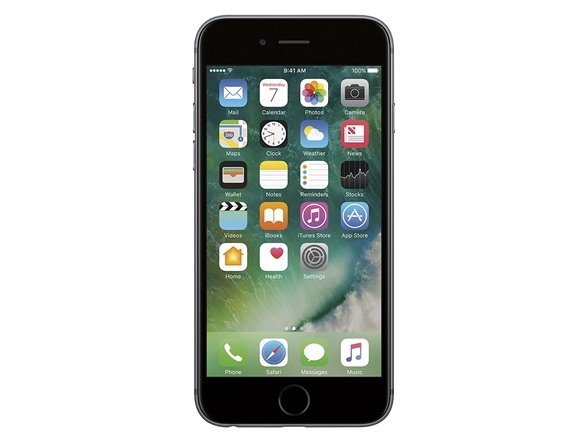 iPhone 6s Plus is so well crafted that it's difficult to tell where the iPhone ends and life begins.